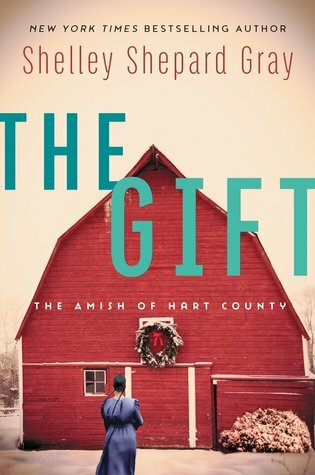 The Gift by Shelley Shepard Gray introduces the reader to the Schwartz family has longed dreaming of owning their own farm and has recently purchased land in Kentucky. Little did they know the life they had dreamed of would not be they had expected. Rather than a warm welcome to their new home and community, they were greeted with nothing but coldness. The Schwartz family begins to experience anger, trust and is the target of someone who is out to get them. The community begins to reach out with kindness, and help, but with the many accidents are they able to trust anyone? This book will make you have so many emotions and wait till you try to solve the mystery of who is causing all of these mysterious accidents. The suspense of this book around the holiday season of this book is refreshing. You will not be able to put this book down! It unlike any other book I have read by Shelley. I highly recommend it and think this would make a great Christmas gift. I give this book 5/5 stars. A favorable review was not required. 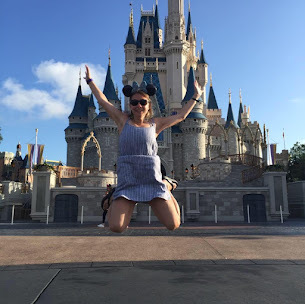 Interview with Kathleen Fuller + Giveaways!